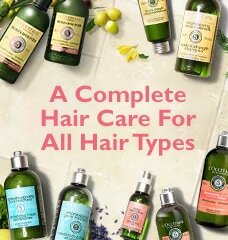 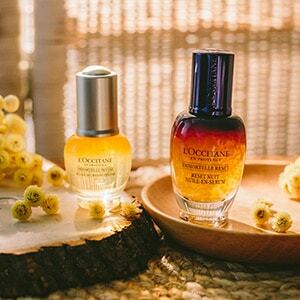 Capturing the intense sensoriality of a walk through the fields of Provence at the golden hour, L'OCCITANE has created its first Gourmand Aromatic fragrance. 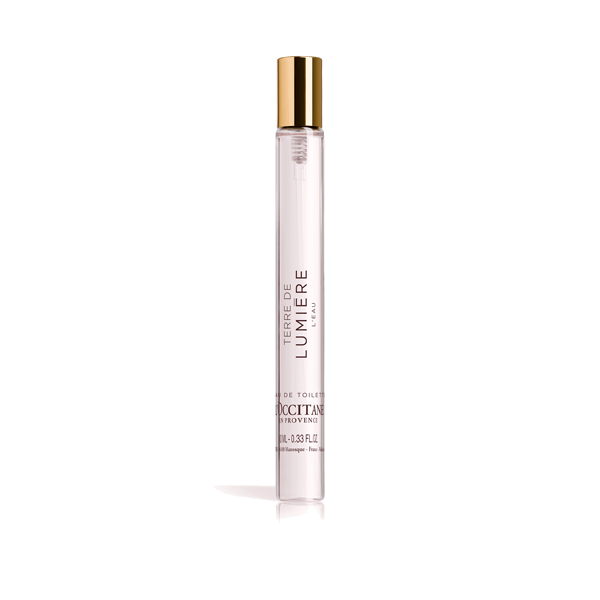 Zesty and aromatic at first, this signature fragrance unexpectedly melts into an infinitely gourmand heart, before settling into sensural balsamic and musky base notes. 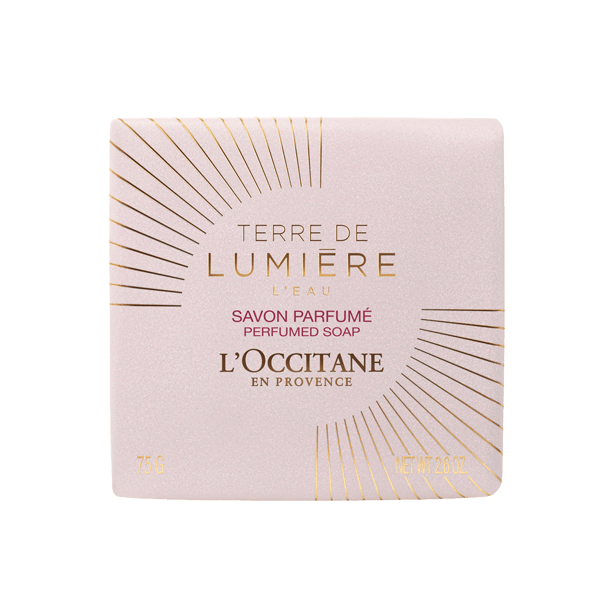 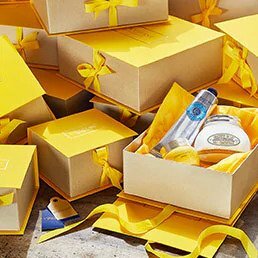 In this addictive fragrance, the contrasts of Provence are captured in an unexpected paradox: the encounter between an aromatic facet and a gourmand heart, making Terre de Lumière the first Gourmand Aromatic fragrance by L'OCCITANE. 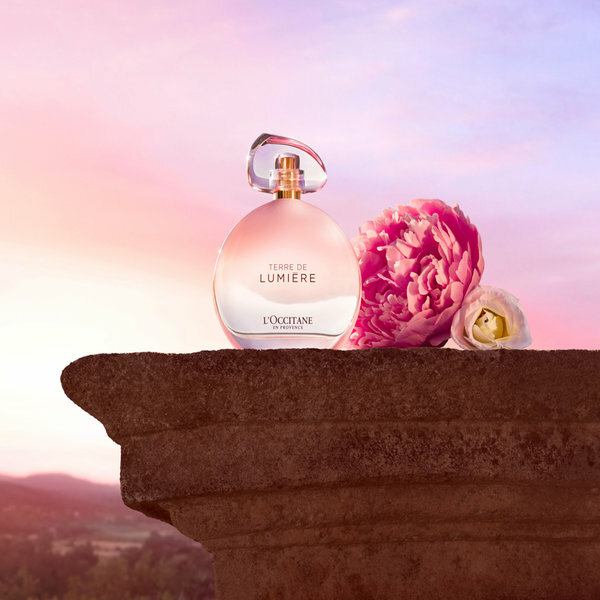 Discover Terre de Lumière, inspired by the Golden Hour, a unique moment in time right before the sun sets when the light embraces the sky. 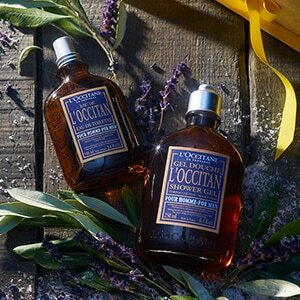 With zesty and aromatic top notes, this fragrance unexpectedly develops into delicate aromas of lavender, honey and almond from the South of France.